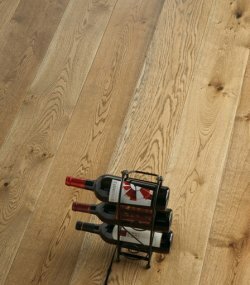 Engineered wood floors are quicker to install - and often less expensive - than their solid wood counterparts. 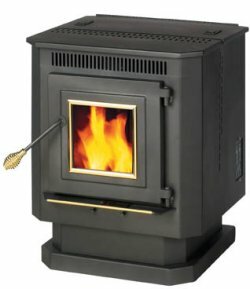 These stoves provide practical, affordable heat. And who can resist an open flame? 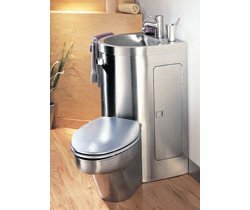 Move beyond basic with these feature-filled flushers.